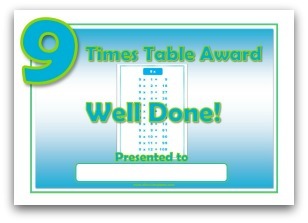 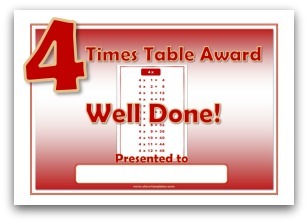 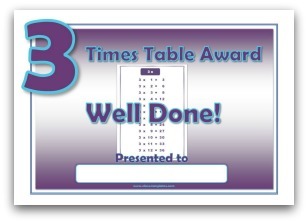 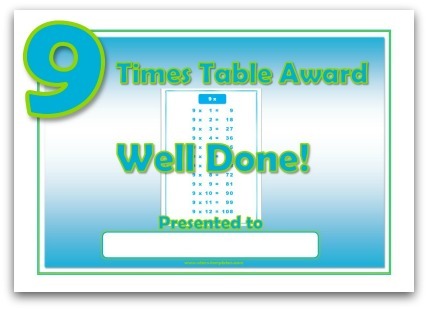 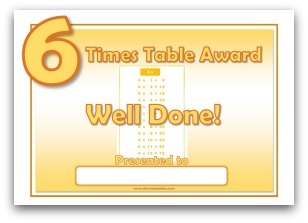 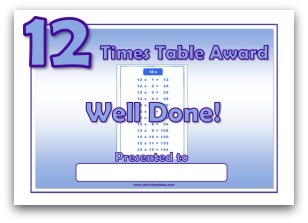 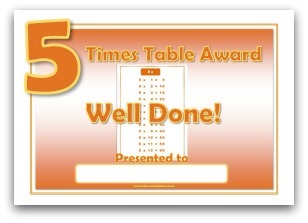 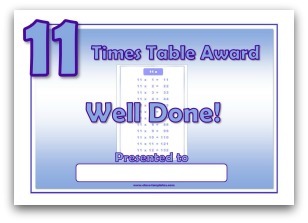 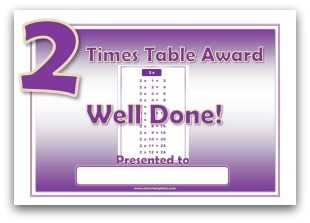 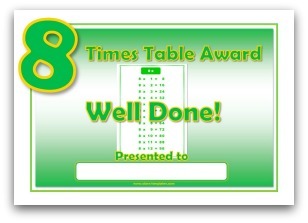 This 9 times table award certificate prints as A5 size therefore 2 certificates will print on 1 piece of A4 paper. 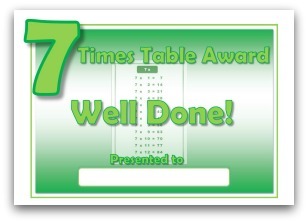 Click on the image or text link. 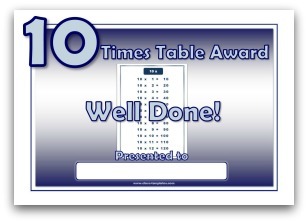 The PDF will open in a new window.